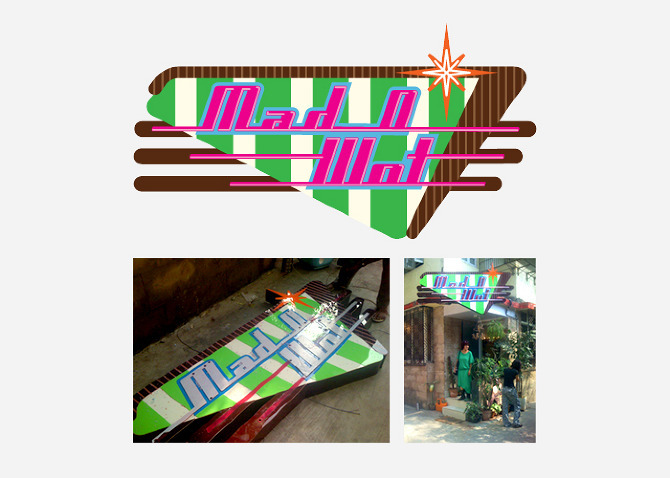 MAD O WOT — INK INc. Brand Identity for Hair Salon. Mad O Wot is a hair salon that prides itself on its quirky laid back attitude with a style sense thats contantly evolving.